The barks of Victoria pineapples are infused in Plantation 3 Stars rum, which is then further distilled. 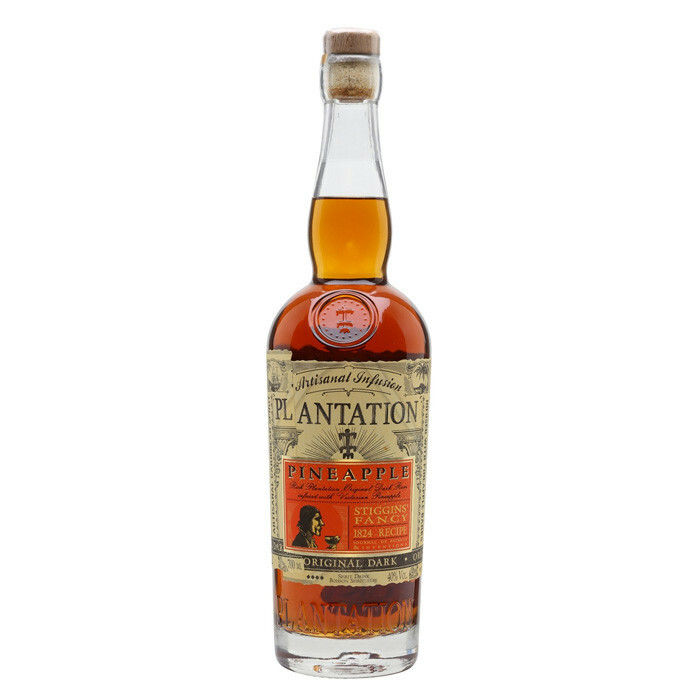 Separately, the pineapple fruit is infused in Plantation Original Dark Rum. Both distillate and fruit infusion are finally blended together, creating a rich and delicious pineapple bouquet, accented by smoky and clove notes.